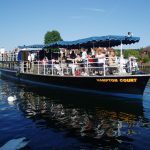 Salter’s Steamers is a family run firm that has provided first-class hospitality on the Royal River Thames for almost 150 years (est. 1858). 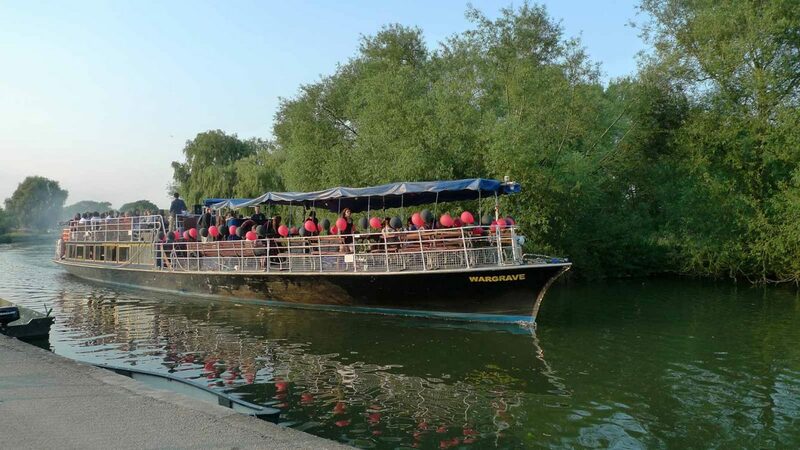 As one of the longest established firms on the Thames, Salter’s Steamers own one of the largest and most exclusive fleets operating on the river. 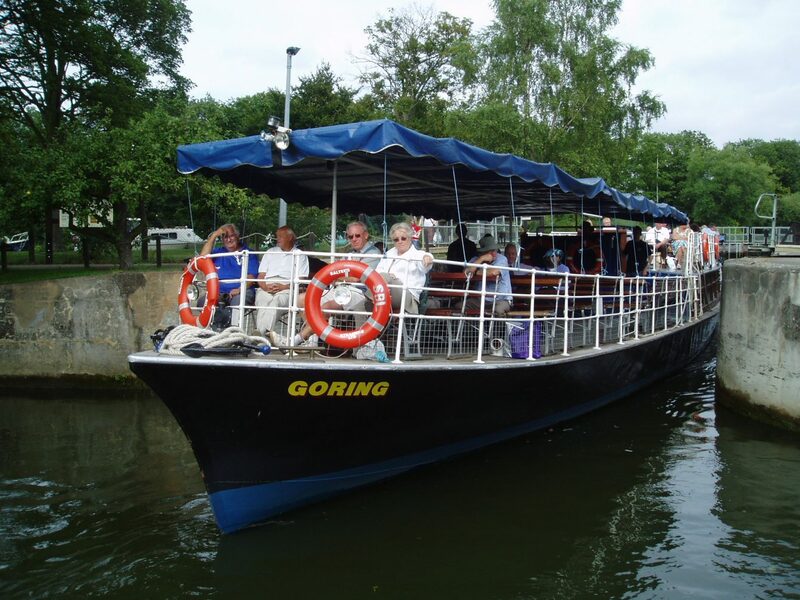 Their cruises combine traditional style, contemporary comforts and the highest modern standards. 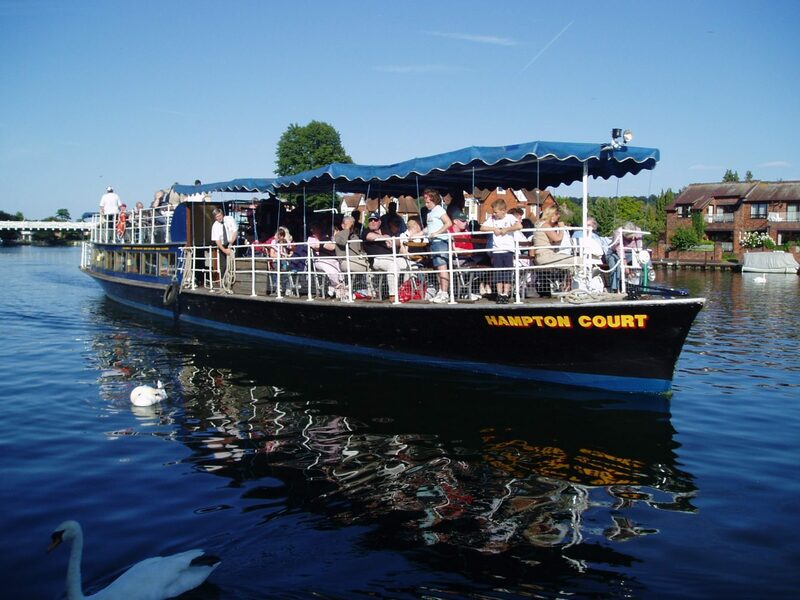 The company offers a variety of hugely popular pleasure trips through some of the most beautiful scenery in England. 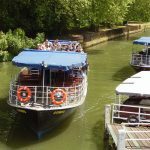 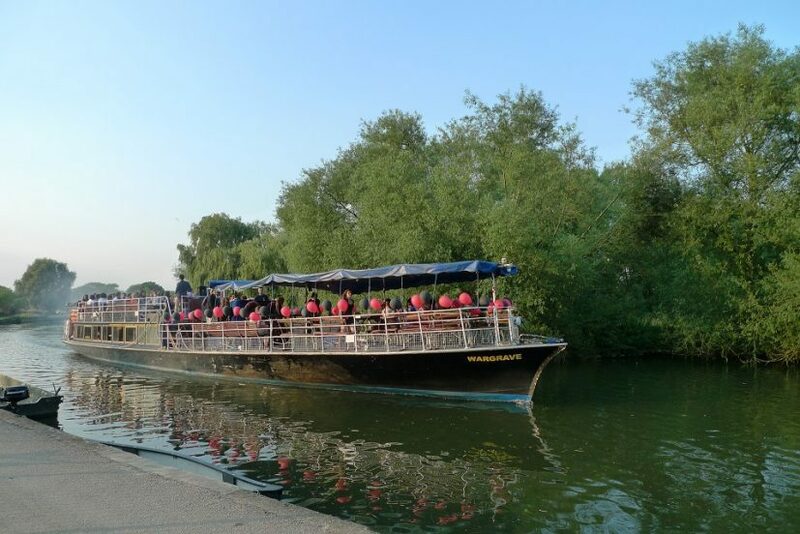 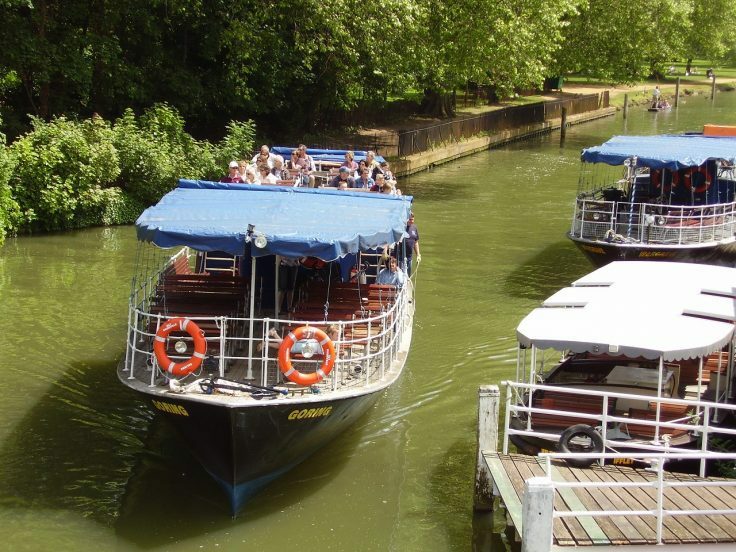 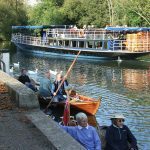 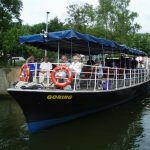 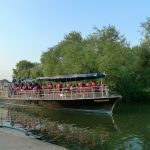 During the summer their scheduled trips operate from every major location on the Upper-Thames between the university city of Oxford and the London boundary city of Staines (including such famous places as Reading, Henley and Windsor). 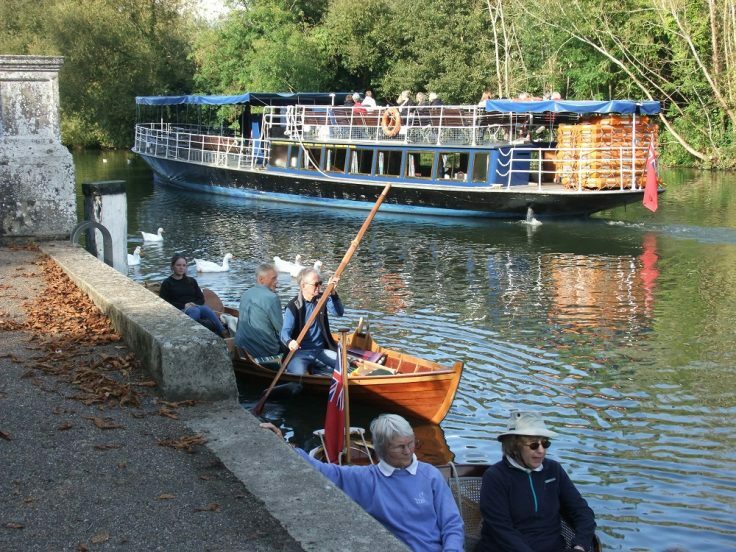 They also offer chauffered punting services if booked in advance.